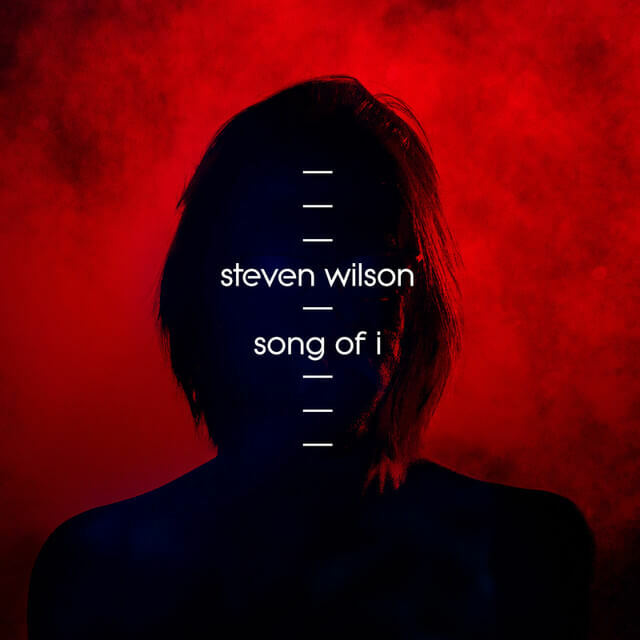 I’m pleased to announce the release of the video for ‘Song of I’. Taken from my forthcoming album ‘To The Bone’, ‘Song of I’ represents a darker and more electronic side of the album, and is a duet with Swiss singer Sophie Hunger. 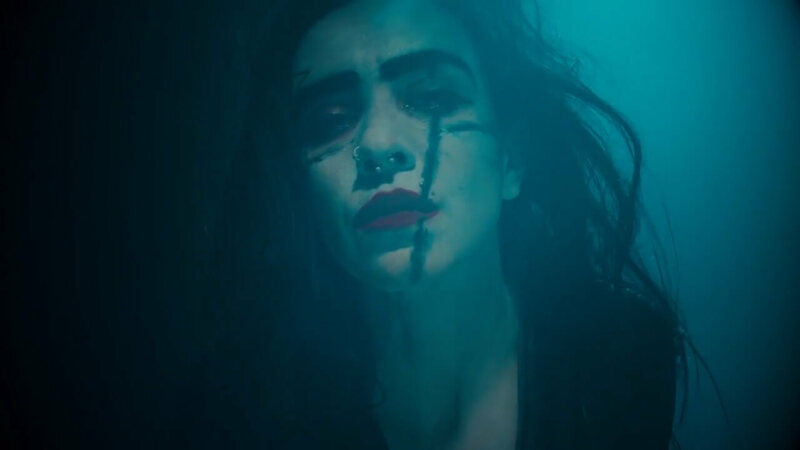 The video stars performance artist Maya Petrovna and was directed by Lasse Hoile. Two more dates in the UK next year have been added as part of the ‘To The Bone’ tour. 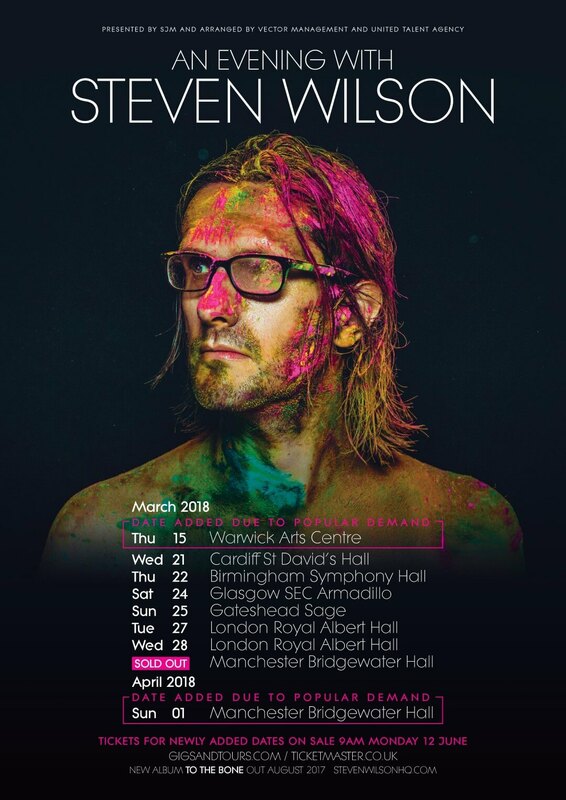 The show in Manchester at The Bridgewater Hall on 31st March is now completely sold out, so another date at this venue has been added for 1st April. A date in Coventry at the Warwick Arts Centre has also been added for 15th March. Tickets for these dates go on sale Monday 12th June at 9am.